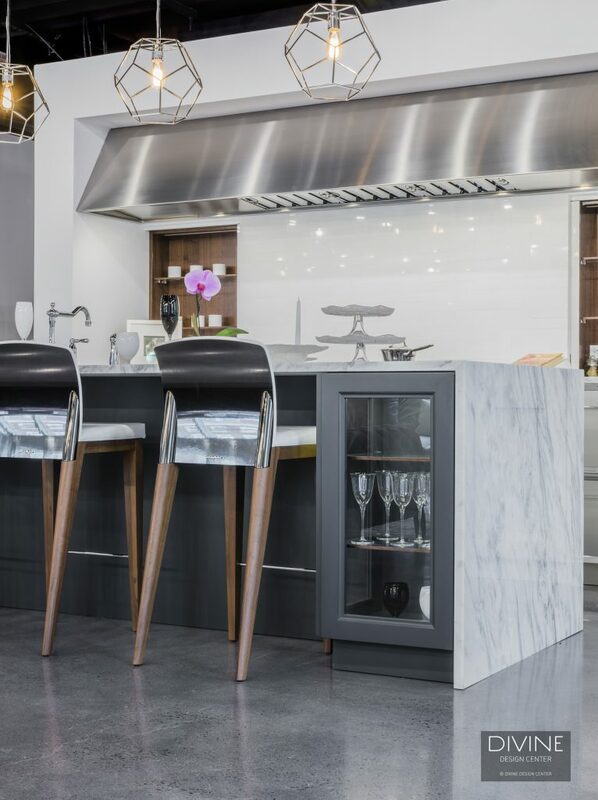 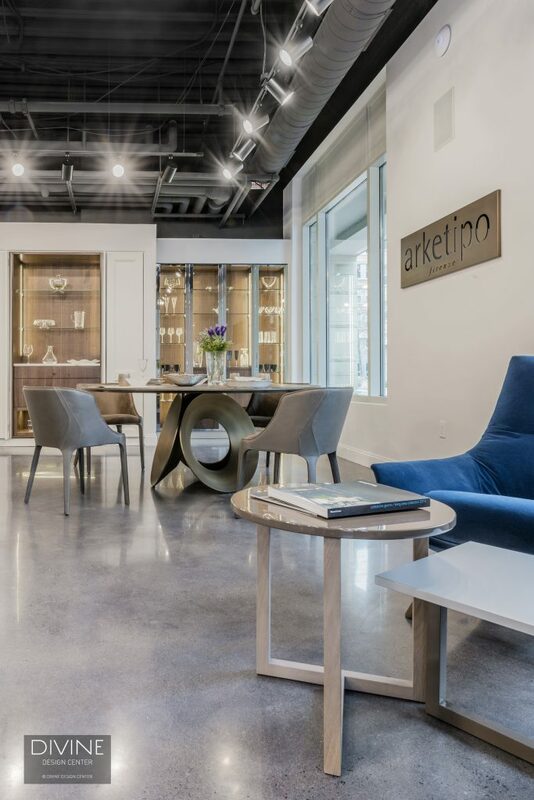 We're excited to share that our sister showroom, Divine Design Center in Boston, was just featured in the Boston edition of Haute Living magazine! 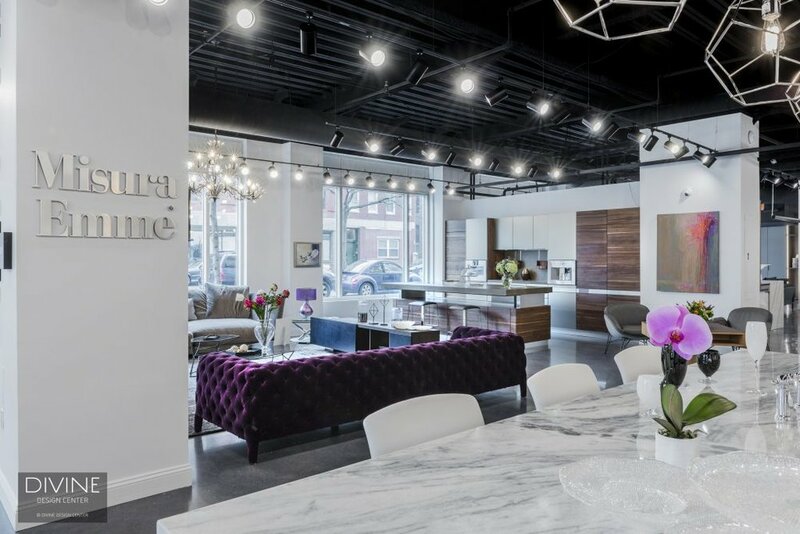 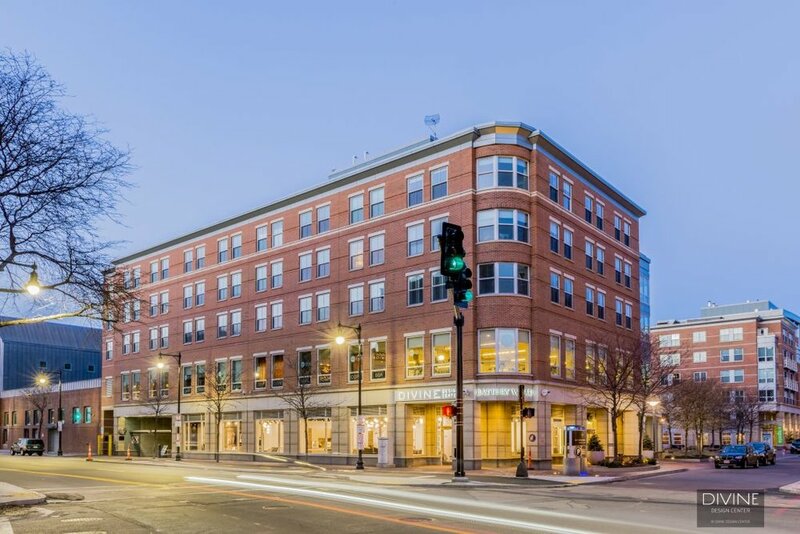 Divine Design Build & Divine Design Center founder and CEO Magued Barsoum spoke with Haute Living editor Kellie Speed about DDC's new location in Battery Wharf. 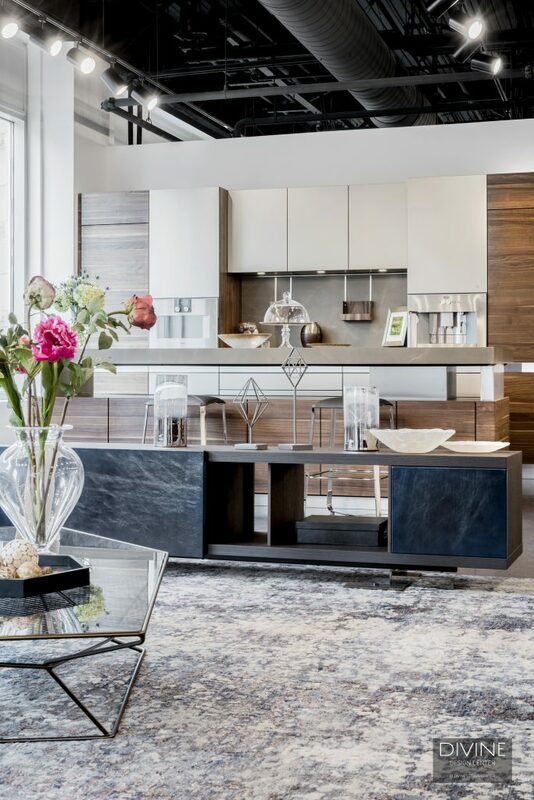 The new 8,000 square-foot space, which opened up in January, carries the same modern kitchen & bath brands as our old space in design center, along with an expanded selection of contemporary European furniture from high-end German, Italian, and Austrian brands, many of which are exclusive in the New England area to us. 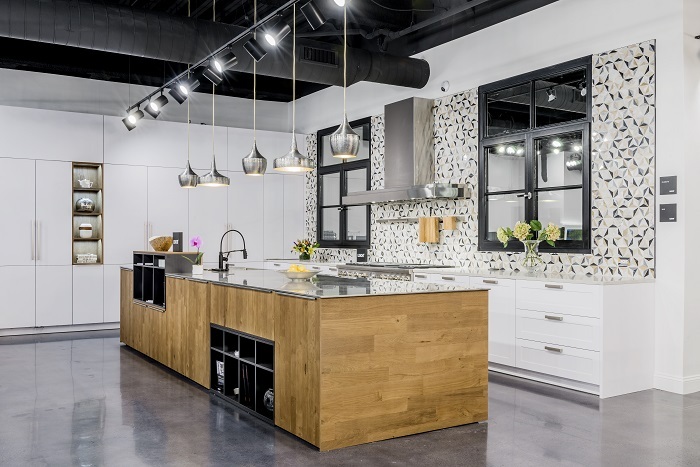 Check out the entire article here, take a tour of the space below, and be sure to join us at our official opening party on Wednesday, May 17, from 5:30-8:30 p.m.